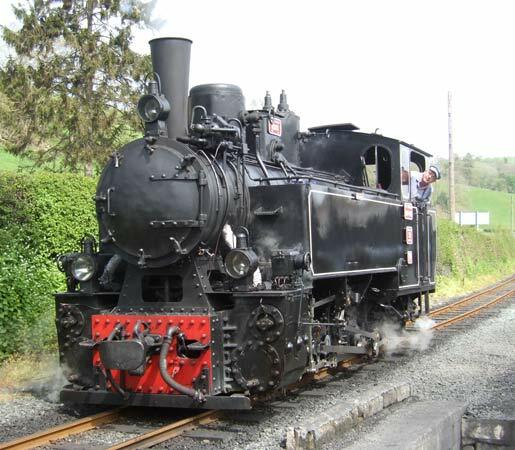 This Resita (Romania) built 0-8-0t arrived on the Welshpool and Llanfair Light Railway on 19 June 2007. 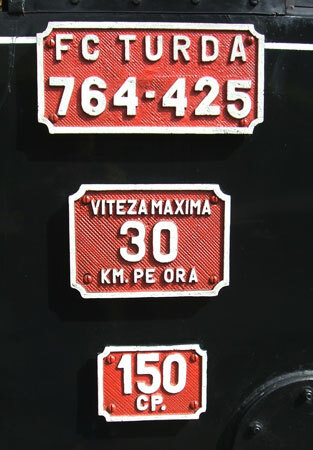 Following a complete overhaul in Romania the locomotive took a 5 day trip across Europe, on a lorry, to be delivered to the railway. 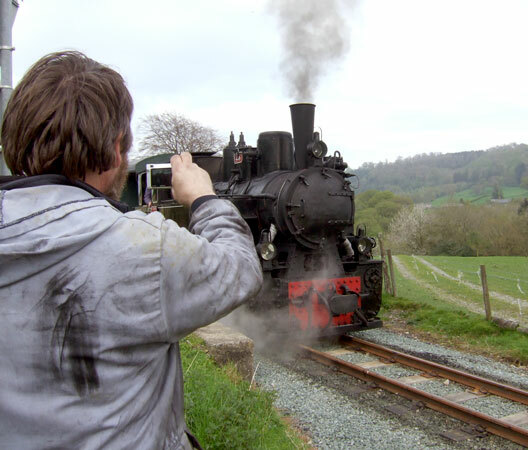 When built the loco was given the number 764.425 but has become No.19 in the Welshpool fleet. 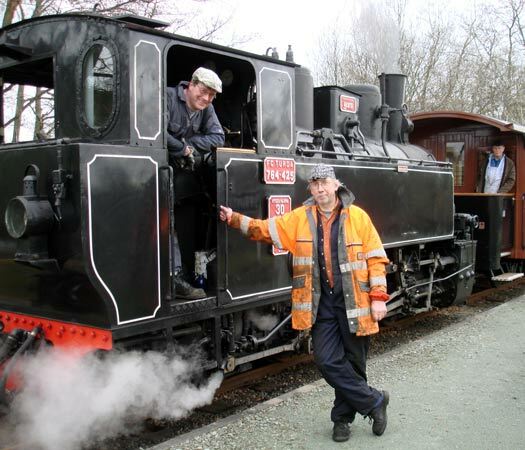 After a few months of running in as delivered form, as was always intended, No.19 was fitted with a Lempor exhaust ejector designed by Nigel Day and manufactured at the railway's Llanfair workshop. 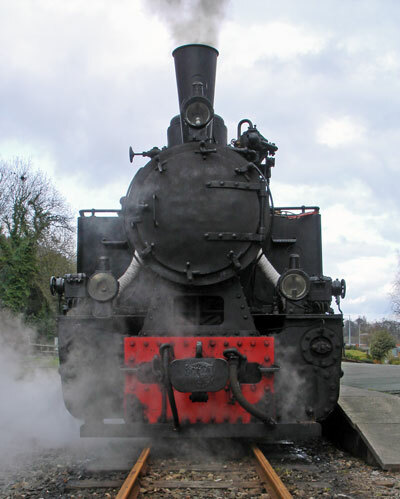 Unlike the other members of the W&LLR fleet there was no requirement to maintain the original chimney appearance so more freedom in the design was allowed which gives an overall edge to this ejector compared to the others fitted at the line. It has also considerably improved the appearance. 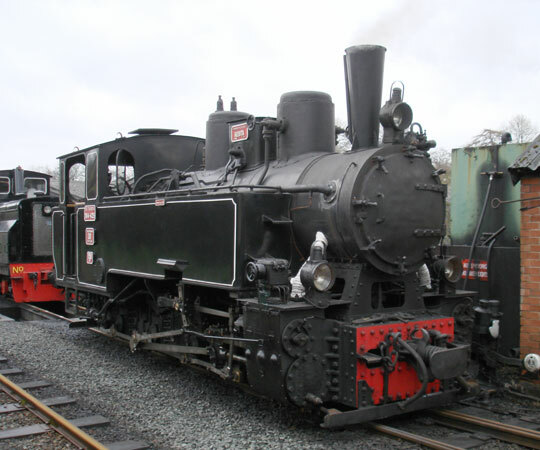 When the locomotive was purchased it was the intention that it would initially run with the Romanian exhaust system but that a Lempor would be fitted. The thought of a W&LLR loco without a Lempor was not even contemplated. 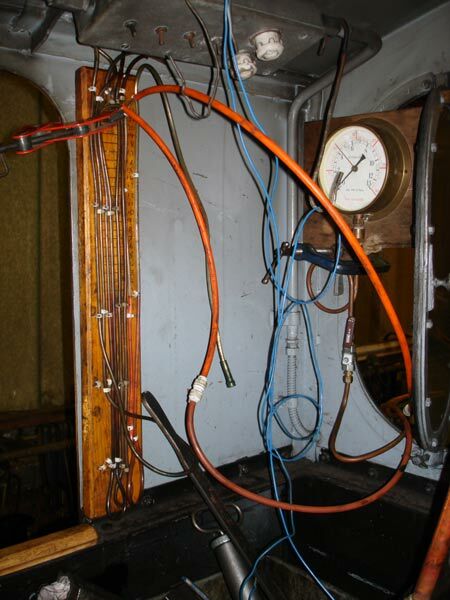 The system was fitted during November 2007 following the end of the main operating season on the W&LLR. 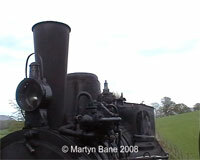 The locomotive went on to haul trains during December 2007. 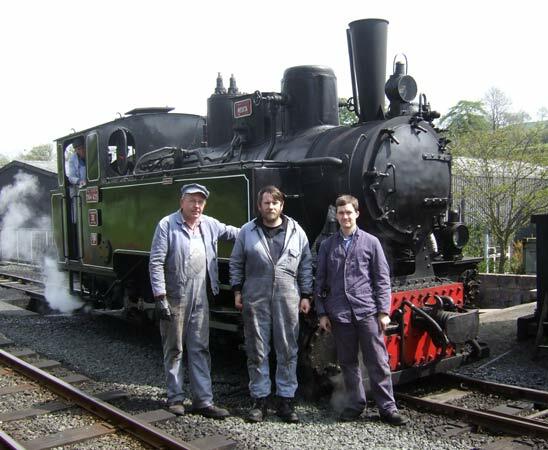 In March 2008 WLLR No.19 was tested to ascertain the ejector performance with Nigel Day leading the testing team. The ejector performance is seen in the graph below, as can be seen it is slightly below that of SAR Class 26 No.3450 but well above that of many other ejector types on much more advanced/efficient locomotives. It might seem strange that the performance is not better but it is often overlooked that ejector performance is not just a function of the ejector design. 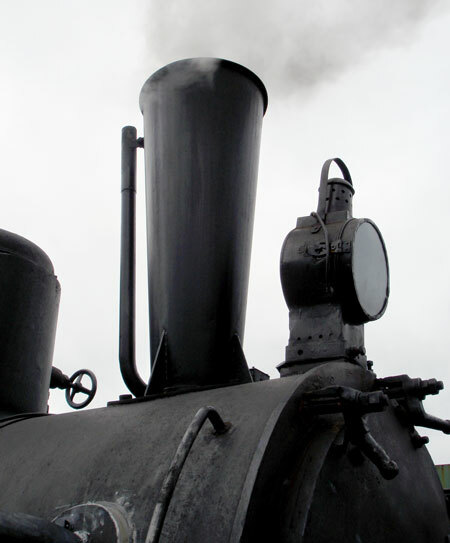 The design and performance has to be in harmony with the rest of the locomotive. 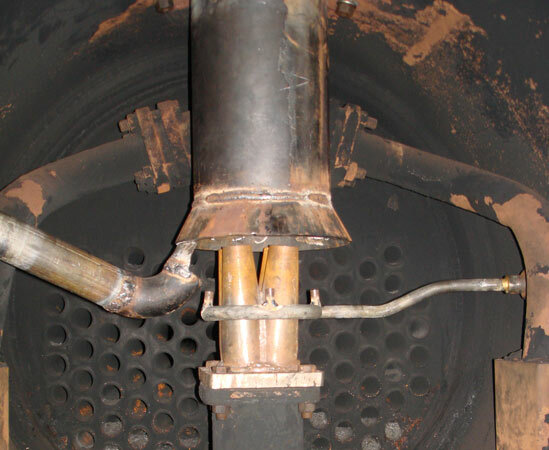 Factors such as the exhaust steam circuit, cylinder and boiler design can limit performance, factors which are in evidence with No.19. 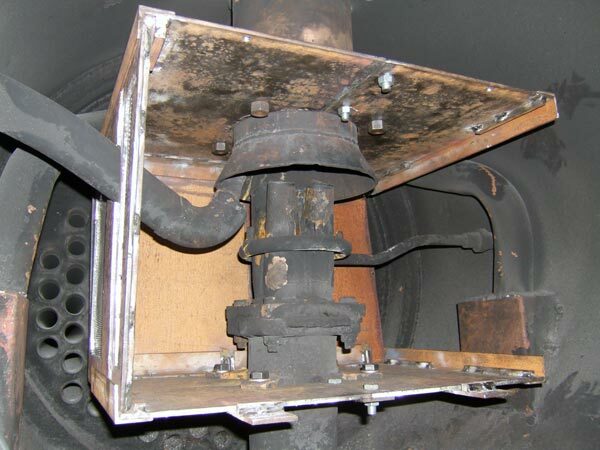 Other than the Lempor ejector the locomotive has received no other efficiency modifications. In as delivered form No.19 was using, on average, 30 buckets of coal per round trip. 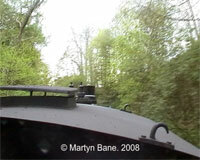 Once the Lempor was fitted fuel consumption fell to around 20 buckets of coal. This is still higher than the other locos in the W&LLR fleet so efforts are to be made to further increase the locomotive's efficiency. A further decrease in average fuel consumption has been noted following the fitting of the spark arrestor, felt to be due to a slightly more even pull over the tube bundle which better suit the current combustion arch alignment, this being caused by the presence of the arrestor. 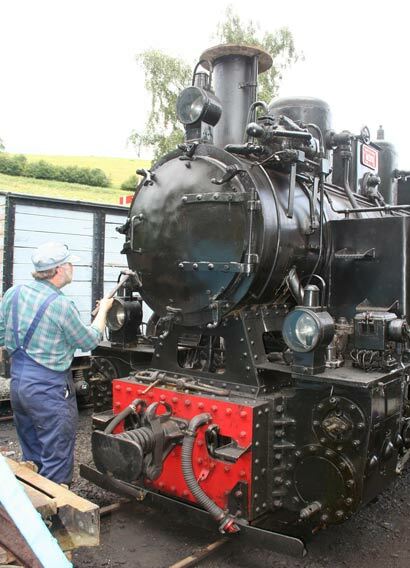 No.19 runs light engine during testing to confirm the valve settings. No.19 on the sharp climb around Dolarddyn towards Castle Caereinion. 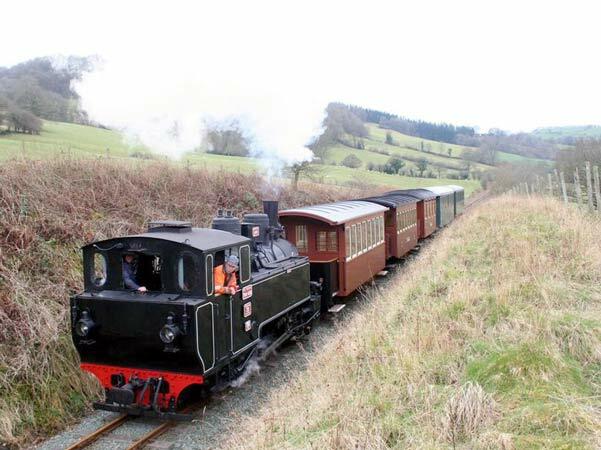 No.19 climbs the 1 in 29 Golfa Incline from Welshpool Raven Square. The Flash video files (.flv) above are the highest quality but a specific player may be required for them. A suitable player can be found here.